The first phase of Hawk Point is now for sale! 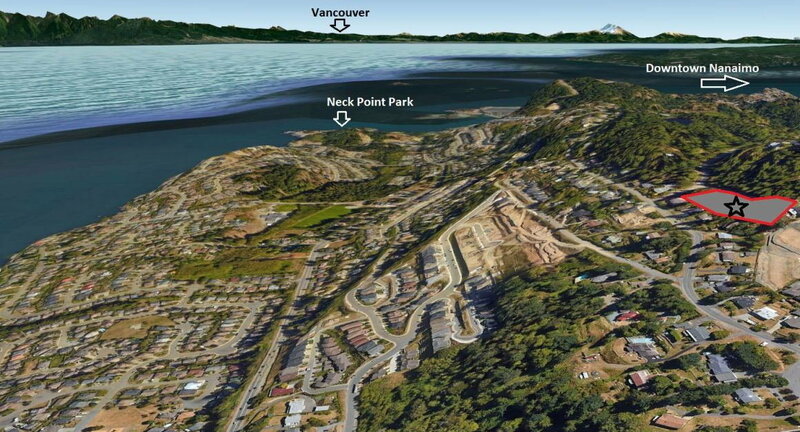 These seven lots are perched high above North Nanaimo, looking out at the phenomenal views of the Salish Sea and its many islands and distant mountain peaks. All of the seven lots are listed for $429,900 or $439,900. Please note that I don't represent the developer. I can be your buyer's agent to ensure you get proper representation. Contact me with any questions.